Everything you need to know about the Revelstoke Chamber of Commerce on one handy page. The Revelstoke Chamber of Commerce has a wealth of information about the community. 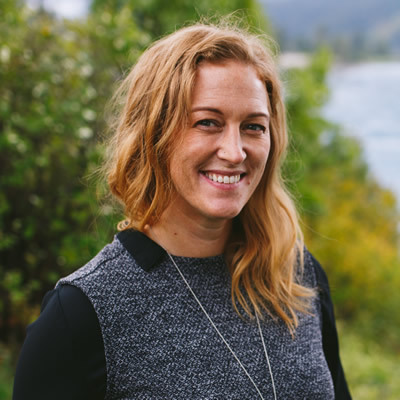 Business in Revelstoke, B.C., has a solid platform of support provided by the Revelstoke Chamber of Commerce and its working partners: the City of Revelstoke’s economic development office, Community Futures, the Basin Business Advisor, Tourism Revelstoke, Destination B.C. and Kootenay Rockies Tourism. 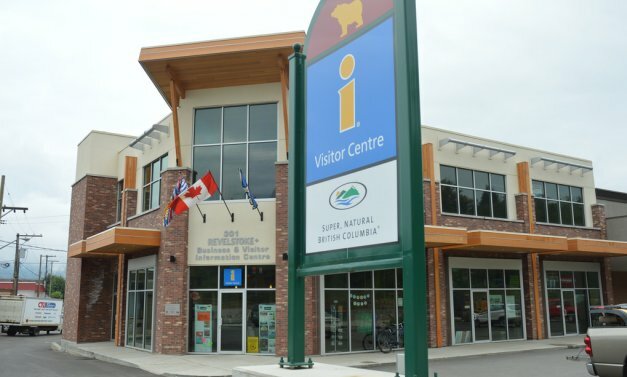 These agencies are all housed in a bright new building situated conveniently in the heart of Revelstoke, and their proximity makes it easy for clients to access a full complement of services at one location. Business Excellence Awards presentation and gala. The 2018 awards will be presented on November 3. Office hours: October to May - Monday to Friday 8:30 a.m. to 4:30 p.m.; June to September - Monday to Friday 8:30 a.m. to 7 p.m., Saturday and Sunday 9 a.m. to 7 p.m.